“Is it illegal to pick common wildflowers in the countryside? Picking a flower is one thing. Uprooting it entirely is another. 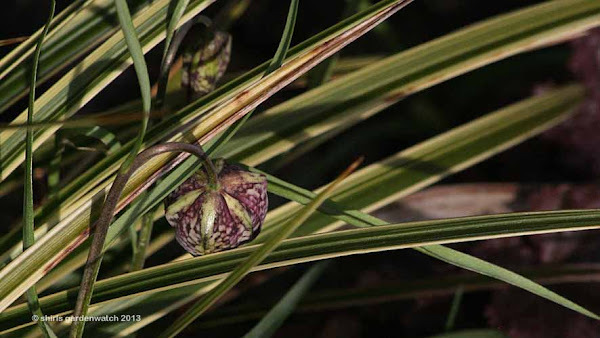 The law strictly prohibits removing a plant from the wild and you could risk arrest for doing so. 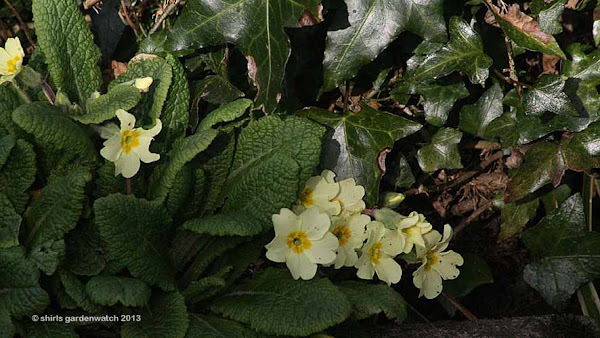 Flowering in my small urban garden on Wednesday, 24th April 2013 were Wild Primroses (grown from seed) Cowslip (bought recently, still in pot waiting to be planted). What pretty yellow flowers they both are. The dainty white flowers of Wood Anemone were stretching for sunshine under a dwarf Rhododendron and the delicate, soft lilac Cuckoo flowers (Lady’s Smock) made my heart sing behind my garden gate. 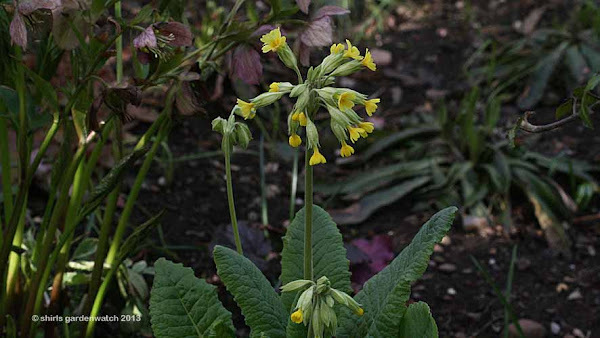 To see other wildflower blogs posts for this month head over to Gail’s post and browse the links there. 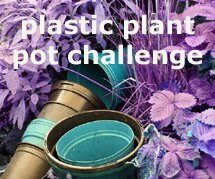 I like the idea of this one and will try to join in next time with some flowers from outside my garden. This sounds like fun and I’ll enjoy getting to know the names of these verge side plants that catch my eye when driving or walking. For new visitors to my blog and anyone who saw/missed my last post with images from my hedgehog feeding station, the IR camera in there has audio too! 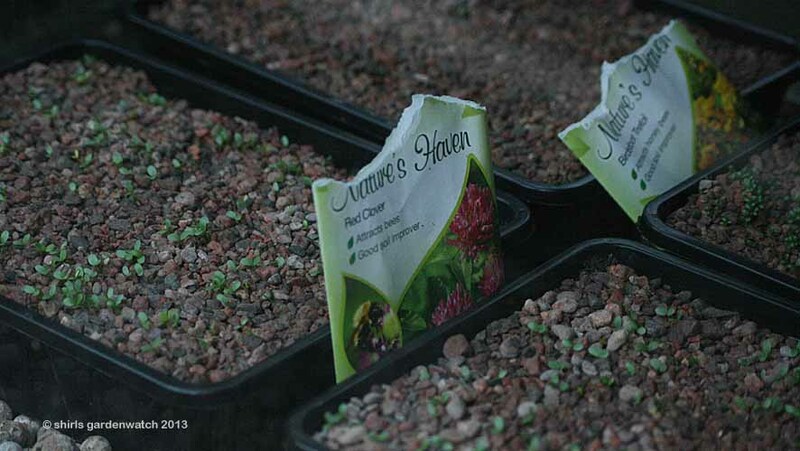 Those who are familiar with hedgehog visitors in the garden or out on evening strolls might guess what’s coming next. 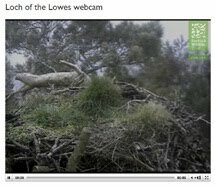 On Tuesday evening, just like many other evenings, I had been busy on my PC and at the same time watching a hedgehog feeding and drinking via my night cam on the top right corner of my screen. 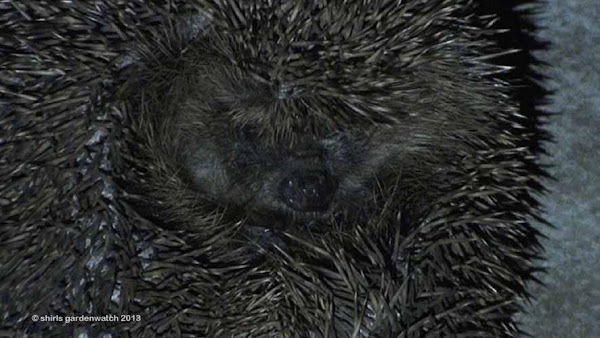 This hedgehog then left as per usual, then a familiar noise was heard – the noise of a male hedgehog courting a female! 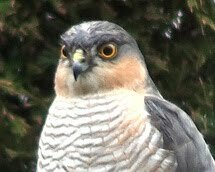 This is a noisy affair where the male can circle the female for up to 2 hours and then she may just walk away on him. Hedgehog unfurling, video 0:12 with gentle background music, try 720p HD quality. 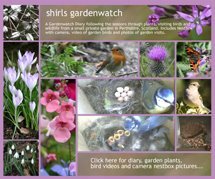 This post was published by Shirley for shirls gardenwatch in April 2013. Your posts are always so interesting. The hedgehog bit and the film made me smile! We have fritillaries, primroses, cowslips and wood anemones and weeds! Simply Beautiful! I wish I had the space right now to plant and let the wild flowers be...well, wild! I don't think I've ever seen Frits flowering in the wild????! Love those little hedgehogs! I truly would have loved to have one I our classroom when I was teaching, but the cost was beyond my checkbook! They don't come with a guarantee! Hi Shirley! 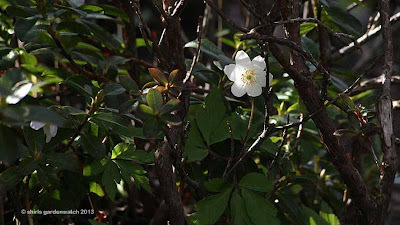 I love your post :) Your wildflowers are great, and I love the bit about picking flowers versus uprooting them. 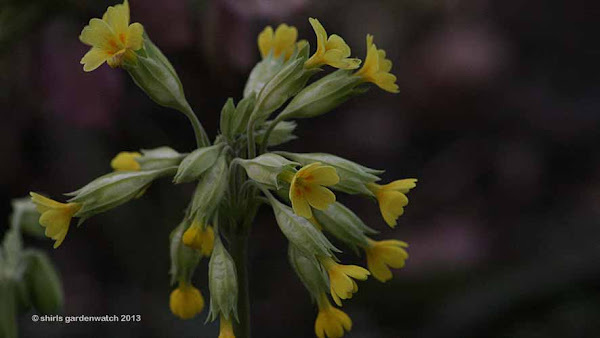 I look forward to reading again at the next Wildflower Wednesday! I love the fritillaria. I have never seen one of these in person, but they look so interesting in photos. I can imagine how exciting it must be to find one of them. 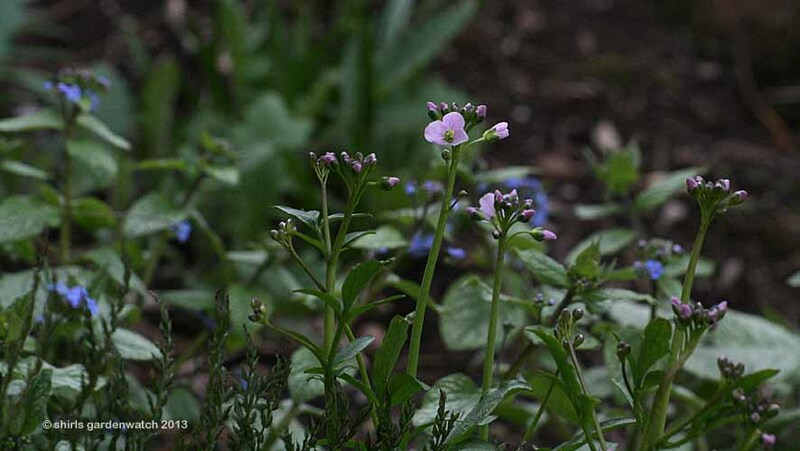 I also love the cockoo flowers, and I love the name Lady's smock! Your Lady's Smock looks very similar to our Toothwort (although pink rather than white), and no wonder! 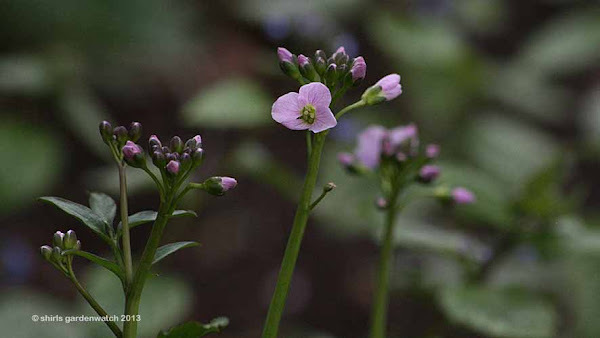 They're in the same genus, Cardamine. The yellow cowslip is lovely! 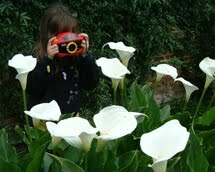 How pretty and fun your garden is. I loved the little hedgehog video! These memes are so much fun as we travel to see wildflowers so far away. It is nice to see we are getting some colour appearing in the gardens now. Nothing quite like the snuffling sound of a male Hedgehog on the prowl. Very late at catching up Shirley. What a delight to see your hedgehogs! 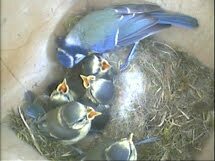 I have started putting food out for them but don't know if they or something else is eating it! 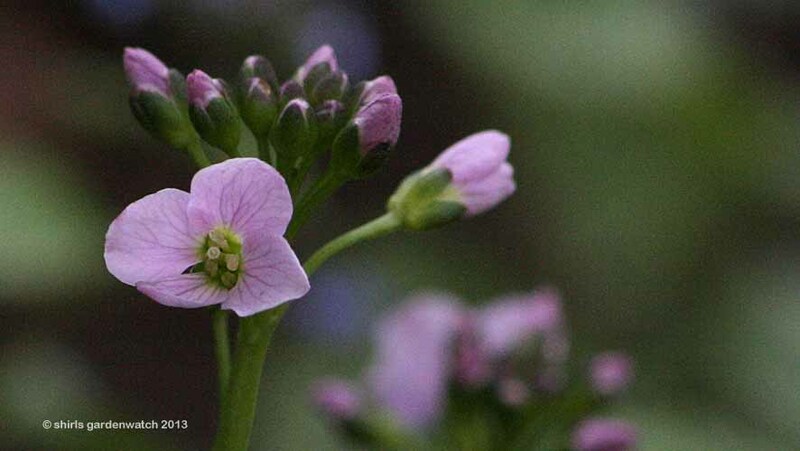 I grow Cardamine(Cuckoo flower) in the pond - it is lovely. I enjoyed your lovely blooms and the sweet hedgehog video. It's snowing here, and I am not happy about it at all. Hi Shirley :-) I've got here at last. I've had a lot of problems with broadband reception lately making it difficult to load pages. Anyway, I have enjoyed catching up with the posts I missed and all your lovely photos. Your GBBD post was so colourful. I also loved seeing your Hedgehogs and other night visitors, it's amazing what goes on in our gardens under the cover of darkness isn't it? I too was surprised to find slugs eating Sunflower hearts when I was in the garden one night. I too understood it to be illegal to pick wildflowers. The law seems to be a bit of a murky area on this. Certainly better that people think it is illegal I think. Sue, thanks for stopping by – delighted to take you away from your snow! 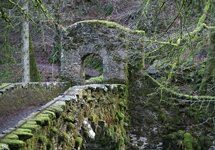 Hope it’s gone now – many parts of the UK have had high temps but hear it has been a tad on the chilly side (it’s probably been snowing somewhere in Scotland today).